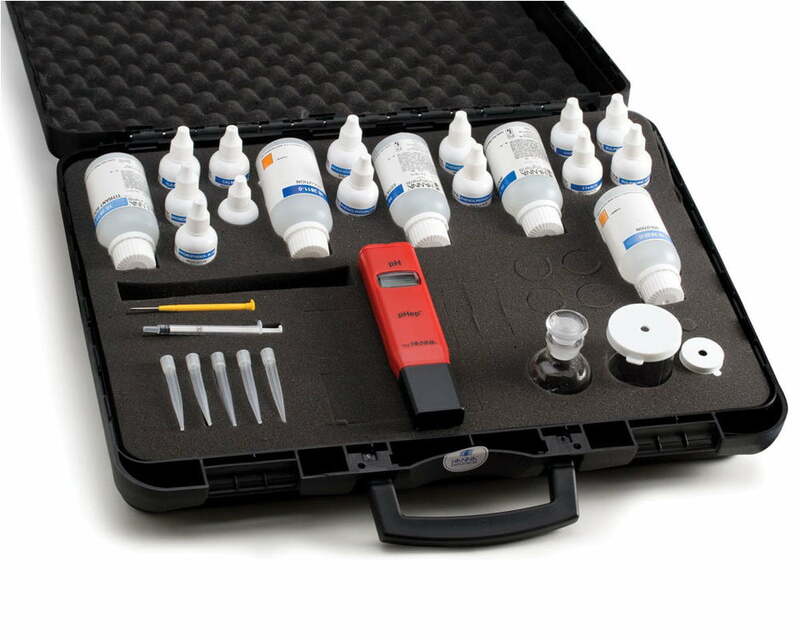 Ordering Information HI3814 test kit includes all of the necessary reagents and accessories to perform over 100 tests for every parameter, electronic pH tester, hard carrying case, and instructions. HI3820-100 Acidity (as CaCO₃), 110 tests avg. HI3811-100 Alkalinity (as CaCO₃), 110 tests avg. HI3818-100 Carbon Dioxide, 110 tests avg. HI3812-100 Hardness, total (as CaCO₃), 100 tests avg. 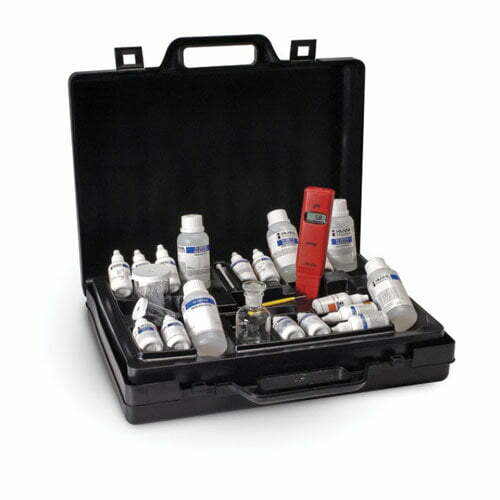 HI3810-100 Dissolved Oxygen, 110 tests avg. Copyright © 2019 www.neonics.co.th All Rights Reserved.